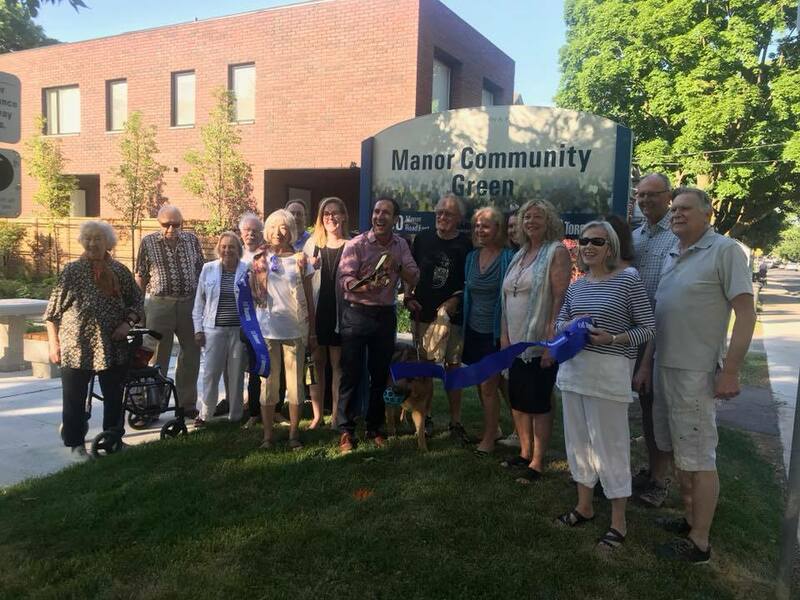 Councillor Josh Matlow worked with the neighbourhood to retain most of the Glebe Manor Bowling Club’s green space from development and consulted with the community to make this park a reality. On Wednesday, June 20th, 2018 Councillor Matlow invited the community celebrate with a game of Bocce Ball! SERRA is looking for volunteers to help set up a Bocce league for our local residents. Please contact us at serra@southeglinton.ca if you are interested in coordinating this activity or joining the league.